ComicBoxer – Revealing April’s ComicBoxer Picks! THANK YOU for participating in April 2015’s MYSTERY BOX! It was another record breaking month for us, and we were pretty excited about the books in this month’s shipment. We also threw in a bonus book from Free Comic Book Day, which was on May 2nd. Exactly how did this month’s comics make the cut? Read below and find out! 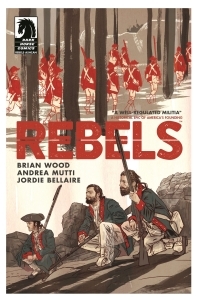 Brian Wood takes us back to the year 1775 with Rebels, a look at the American Revolution through the eyes of Seth and Mercy Abbott. Wood is best known for his storytelling on books like DMZ, Northlanders, and The Massive. 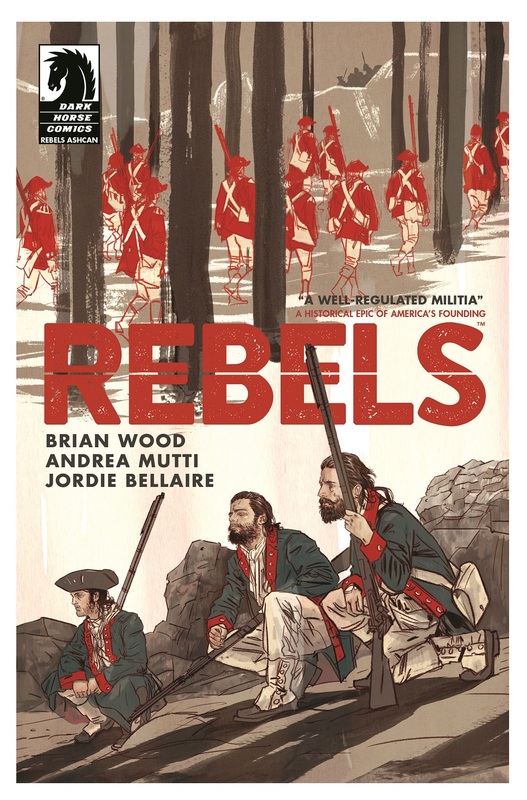 Expect his writing to draw parallels between the worlds of 1775 and 2015. This is the first time we’ve included a Valiant book in ComicBoxer, and we’ve included this one for good reason! 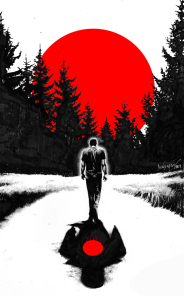 Valiant is making huge headlines these days – their movie deal with Sony has paved the way for at least 5 films in the Valiant Universe, Bloodshot first among them. 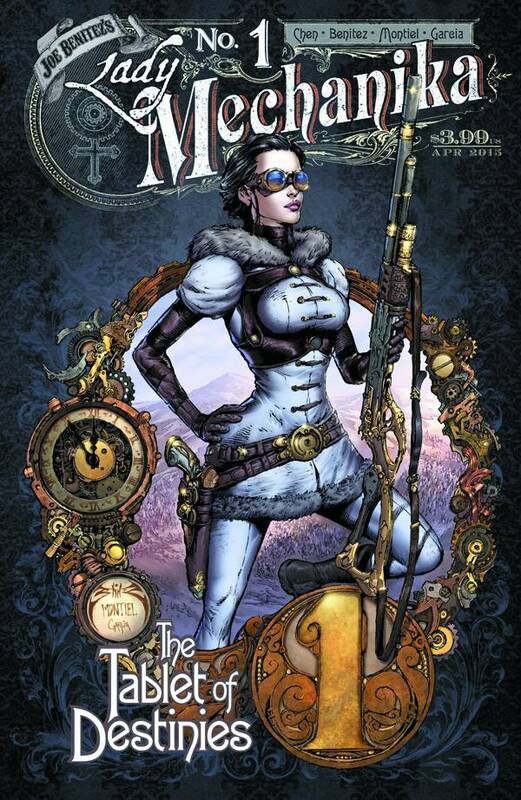 This comic is a great place to start for those unfamiliar with the character. Oh, and say hello to “Bloodsquirt” for us – a character drawn in the book by writer Jeff Lemire over Mico Suyan’s already fantastic art! 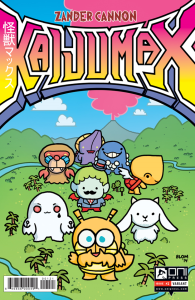 Kaijumax is awesome. Don’t let the cute cover by Scott Pilgrim artist Bryan Lee O’Malley fool you – this is Orange is the New Black or Oz meets Pacific Rim. What happens when giant monsters get captured? 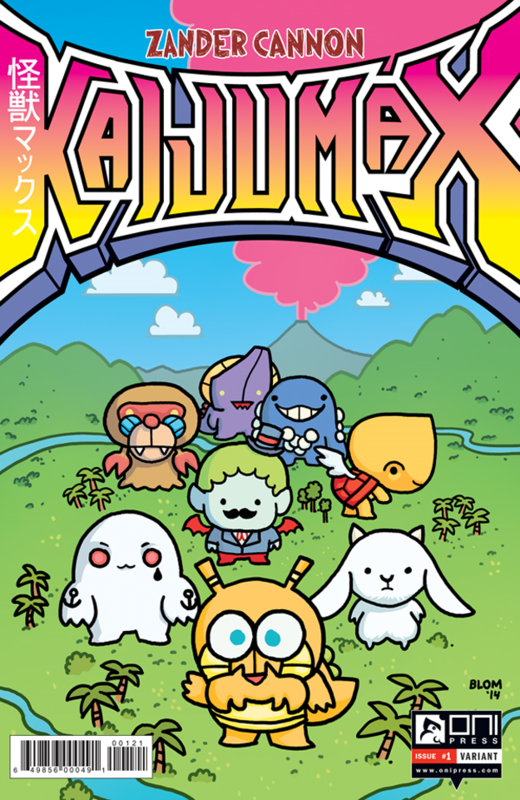 They get sent to Kaijumax! But what if they were just trying to take care of their Kaiju family? Are some Kaiju just misunderstood? This variant has been selling for as much as $12 online! Lady Mechanika, Joe Benitez’ steampunk heroine, makes the jump from Aspen Comics to Joe’s own publishing company. This character has immense popularity, and we leaped at the chance to include the first issue of her new series in this month’s box. Secret Wars is upon us and entire universes are coming to an end. A climactic battle between Captain America and Iron Man end the current Marvel Universe as we know it. 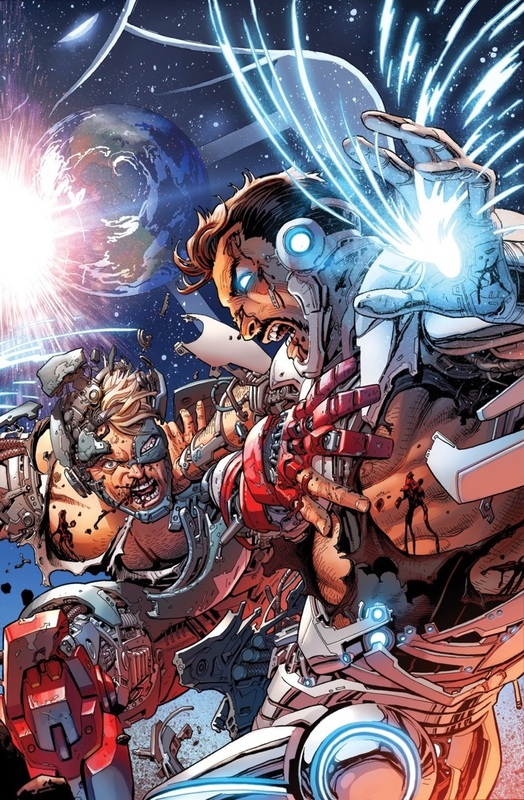 This super-sized 56 page finale is action-packed, and we’re calling it the last comic featuring both the Ultimate Universe and the 616 universe. It’s also the perfect lead-in to Secret Wars #1 coming in May. Thanks for being a part of ComicBoxer. May’s mystery box is one that you DO NOT want to miss!